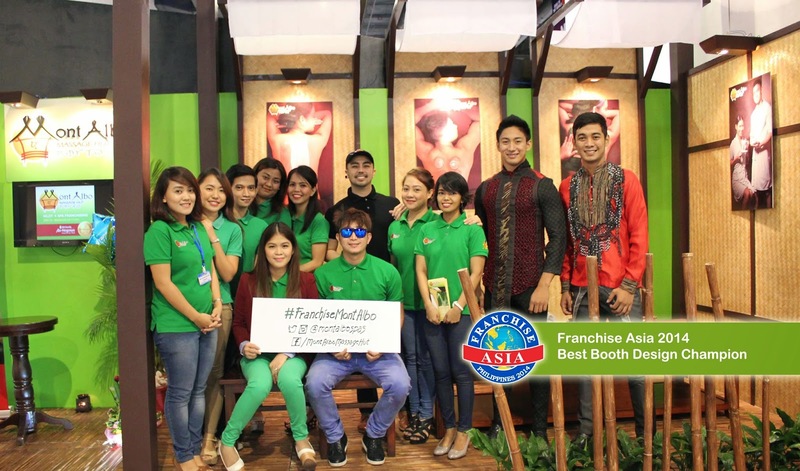 From the recent successful expo event of the Franchise Asia Philippines 2014 in SMX Convention Center this July 18-20, with about 500 exhibitors, the popular Filipino-inspired spa center, Mont Albo Massage Hut wins this year's FAPHL2014 Best Booth Design Champion. 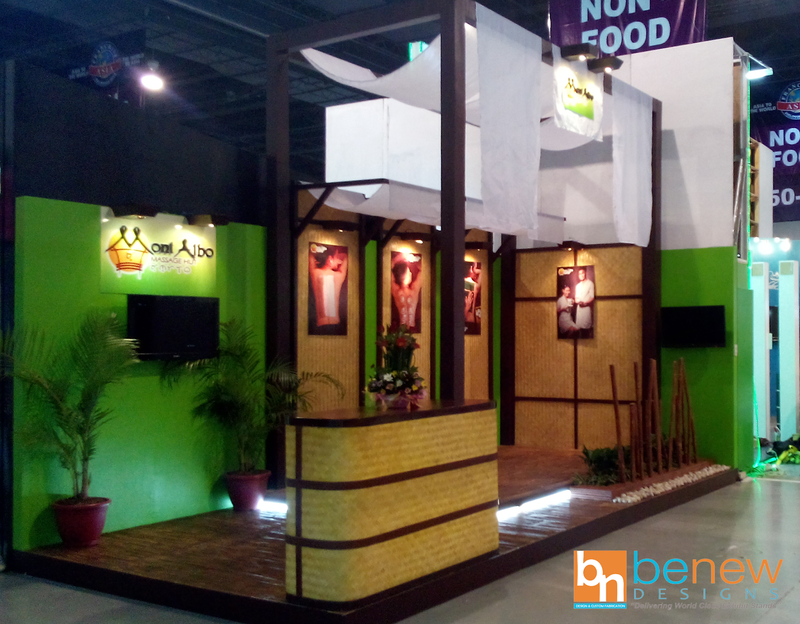 The concept of the booth shows the living room of a native Filipino iconic stilt house known as the Nipa Hut. 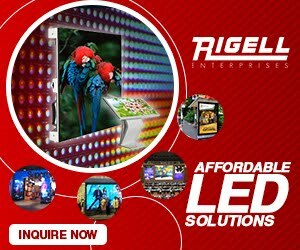 Its wall is painted in green and incorporated with the indigenous bamboo mats or "sawali", decorated with four of their promo posters. 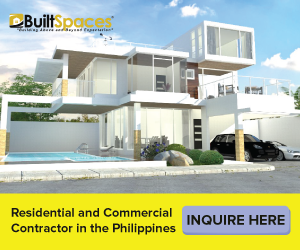 The flooring is also punctuated in bamboo adored with two flowerpots of palm plant. 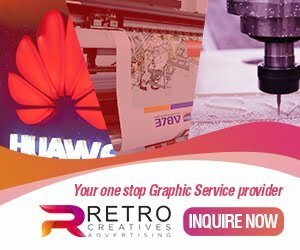 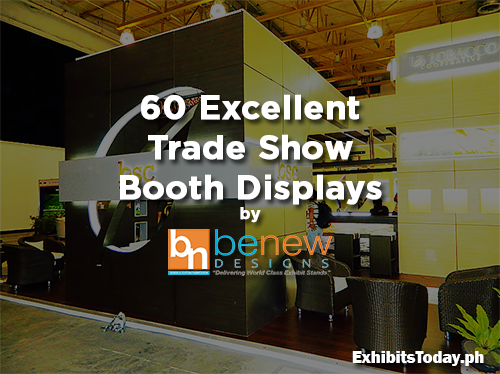 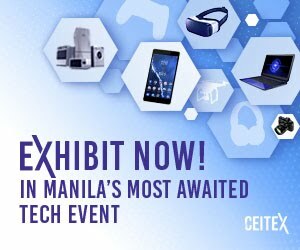 Mont Albo trusted their exhibit booth design to Benew Designs Inc., one of the award-winning exhibit contractors in the Philippines today.